This entry was posted in Blast from the Past and tagged Bright Hopes. Bookmark the permalink. Mary, I may have already asked you – I am searching for retired 6 pc SU set Seasons of Friendship. Might you have this or know of someone that may? Unfortunately I do not. Although this is a set I have, it is one I will never give up as it was my all time FAVORITE set! All my cards are standard (A2). Just found this from a blog hop and then looking at your listings on the right side of your page. 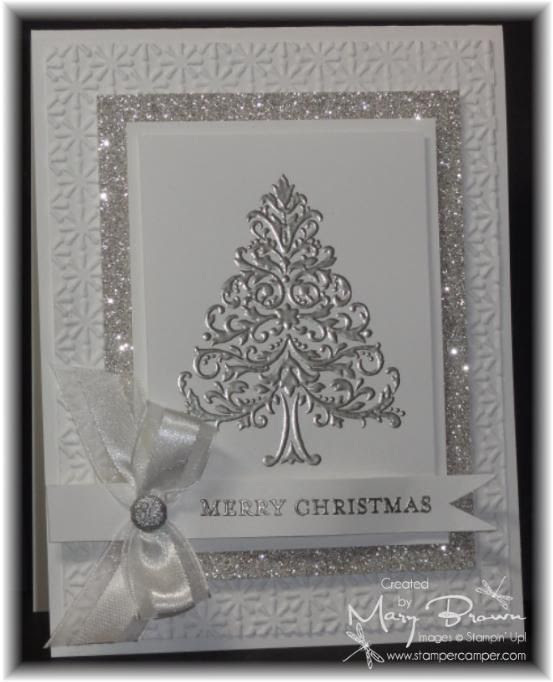 Beautiful card, so well made and love how you have not overwhelmed the images. Great card, thank you for sharing something using older stamps etc.